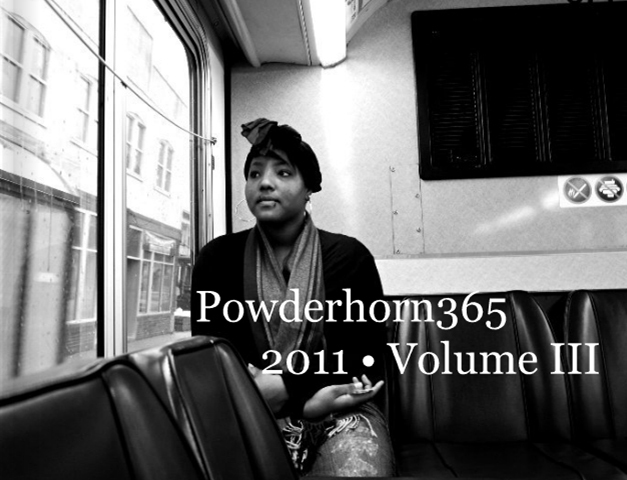 Powderhorn365 is a local photography project that documents life in the Powderhorn neighborhood of Minneapolis. Powderhorn365 was founded by Amy Wurdock in 2009 as a way to use art to showcase the beauty and community pride in the Powderhorn Park neighborhood, specifically in contrast to media coverage, which is often negative. It is a volunteer-run project with a community focus. Since January 1st, 2009, rotating photographers (both amateur and professional) have taken one picture per day in Powderhorn and posted it on the powderhorn365.com website. Each year, weekly photographers have committed to each taking a picture one day a week so that there will be a picture a day for an entire year of the people and places that make up the community. Occasionally, a guest photographer will fill in when a weekly one can’t do so on his or her day of the week. Because Powderhorn365 is a community project, we look forward to sharing the photographs with pedestrians, bicyclists, and drivers who will pass by the wrapped utility boxes. This is another way to make Powderhorn365 more accessible to people in the area, as well as share the beauty of our neighborhood with others who are passing through. Powderhorn365, Arts on Chicago from Pillsbury House Theatre on Vimeo.